April 28! - Last Day of the Season - Over 6 months of incredible Lake Tahoe skiing & snowboarding! Bring the whole family! Get the best value on lift tickets for 2 adults and 2 children with our Family Pack lift ticket deals. Notes: This report is updated by 7:00 am daily before grooming activities are completed. The accuracy of the report is our top priority, however, weather conditions, equipment issues, and update lag times may prevent 100% accuracy from the time you read this report to the time you arrive on the snow. Be aware Ski with care! Get your BEST value for season-long fun. Mt. 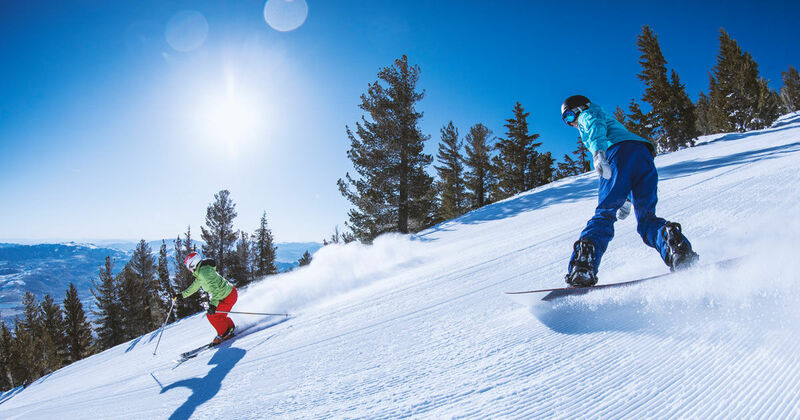 Rose season passes come fully loaded with perks and discounts, and of course, all-season access to the best skiing and boarding in Tahoe. Find the best pass that works for you.